Iran will continue to engage with its partners and nations equally tired of “bullying” by the United States amid Washington’s sanctions in the coming Iranian year, Iranian Foreign Minister Mohammad Javad Zarif said Wednesday on Twitter. 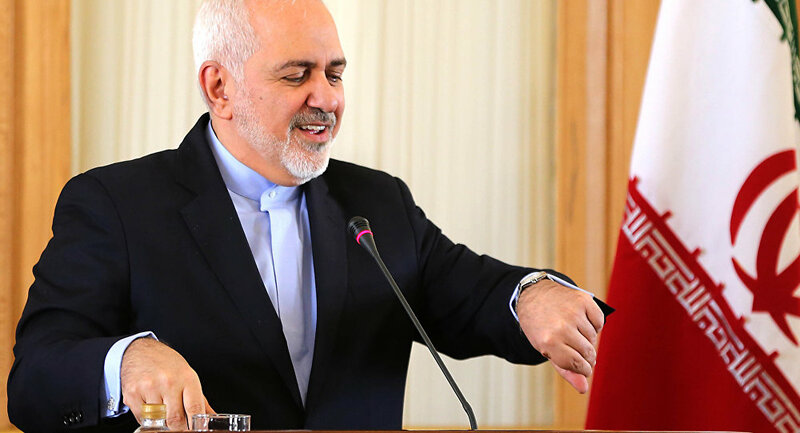 "We rely solely on our own people to overcome any challenges, but we also welcome constructive engagement, including with the expanding array of nations who are equally sick and tired of the bullying of the U.S.," Zarif said on his official Twitter account. Many in Iran & across the globe are tonight celebrating #Nowruz, the New Year. Nowruz means renewal: not only of nature, but of our thoughts, deeds, and— importantly—hope for a brighter future. — Javad Zarif (@JZarif) 20 марта 2019 г. The Iranian Foreign Minister also added that Iranians have already endured many aggressions, but have always shown a strong preference for more dialogue and constructive engagement. The Minister also expressed his best wishes to people celebrating Nowruz — the Persian New Year. Iran-US relations have been poor for decades, with the two powers having no formal diplomatic ties since shortly after the 1979 Iranian Revolution which toppled the pro-US Shah regime. Relations improved somewhat after Iran, the US, Russia, China and several European states signed the Iran nuclear deal in 2015, providing the country with sanctions relief in exchange for a halt to any nuclear weapons program. However, relations collapsed to a new low in May 2018 after President Trump unilaterally withdrew from the nuclear deal.